When in doubt about what to do next, check in with the guided tour operators who will expertly show you a good time in Steamboat Springs’ outdoors. 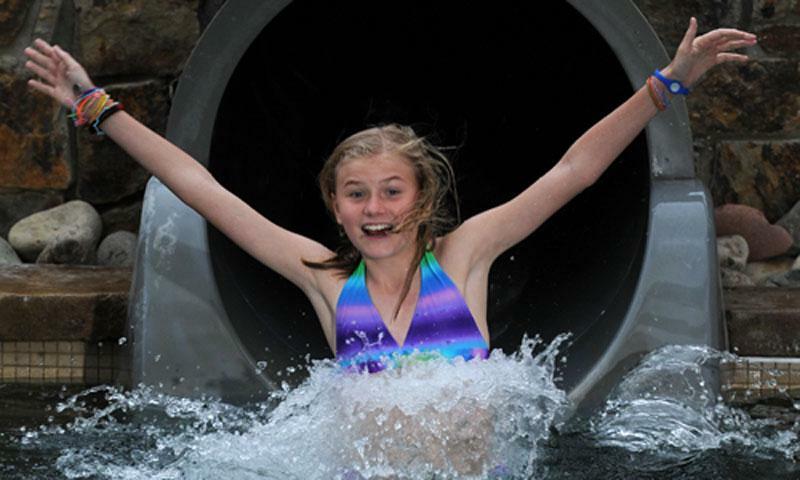 Give your kids a dose of speed on an Alpine Slide, hit up a rodeo, let them swim and slide at hot springs and plenty more for all seasons. Build your vacation around events as varied as country or classical music festivals to mountain bike or relay races to a pro rodeo series. 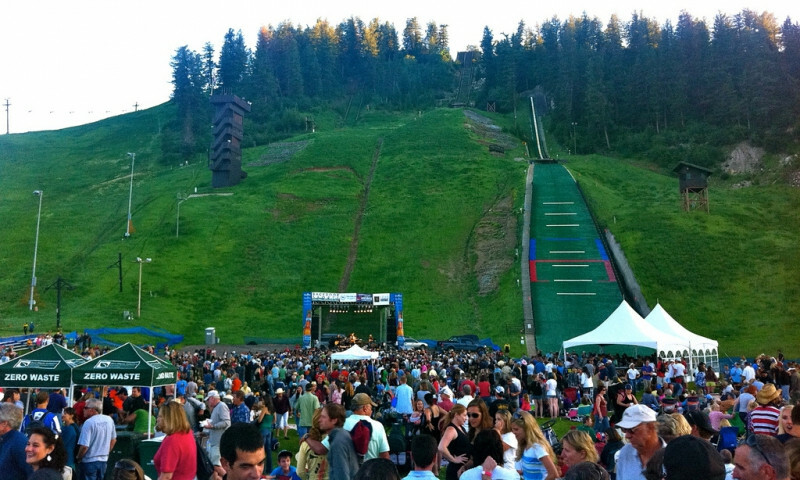 Steamboat Ski Resort is the big outdoor draw, but its far from the only one. Click here to find almost any outdoor activity under the sun. 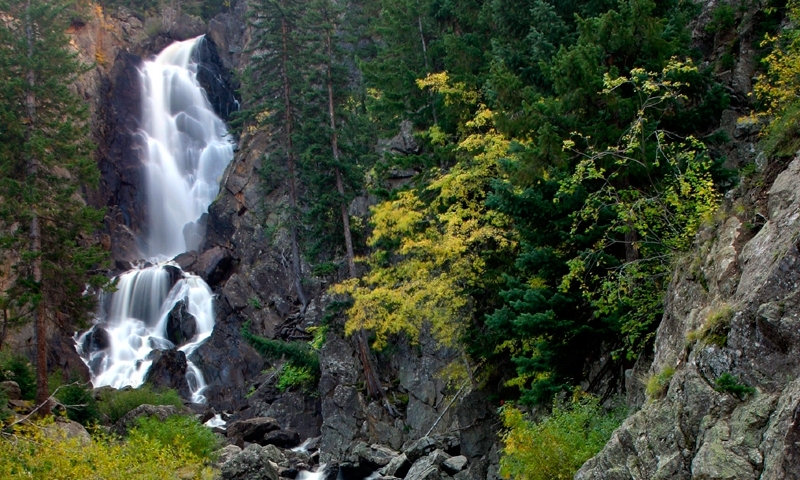 No matter how you define entertainment you can find it in Steamboat Springs, Colorado. 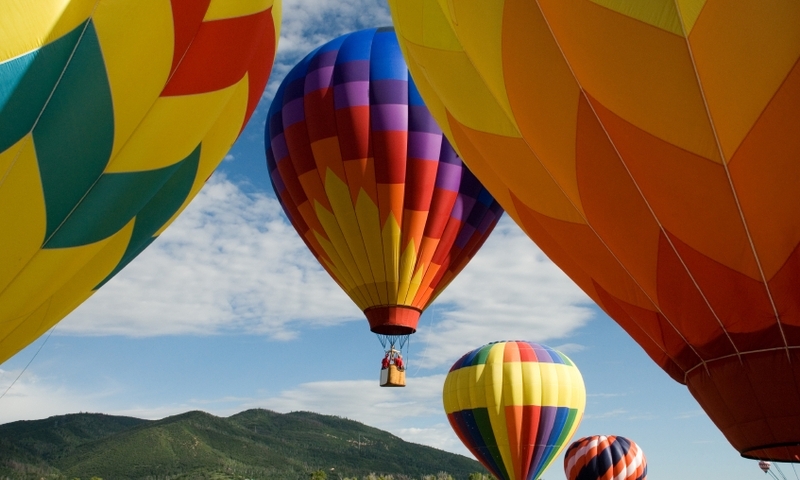 From annual events to nightlife, discover Steamboat Springs activities and things to do here.